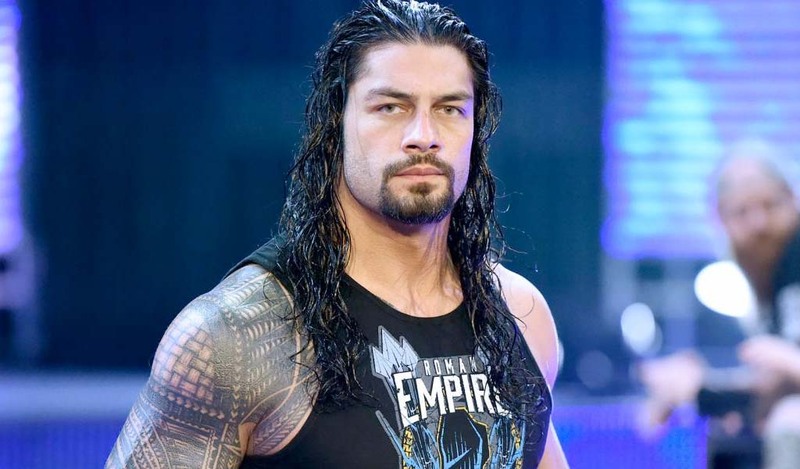 Two big segments were announced for this Tuesday’s Smackdown Live, the go-home episode for the Royal Rumble. The first is a two-out-of-three falls match between Andrade and Rey Mysterio. 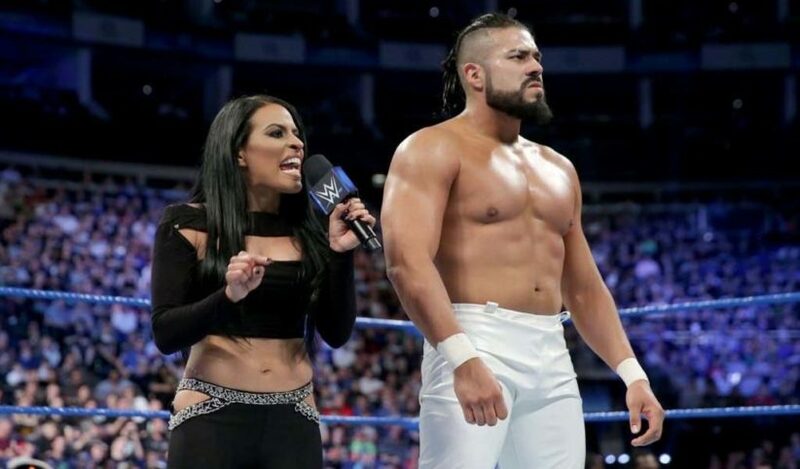 The two had a fantastic match last week which ended with Andrade pinning Mysterio thanks to some help from Zelina Vega. 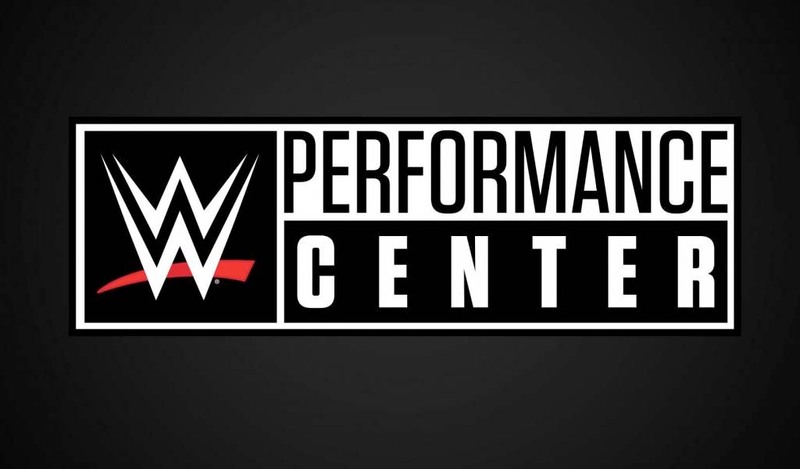 The other segment is a face-to-face encounter between Daniel Bryan and AJ Styles with the Chairman and CEO Vince McMahon moderating the whole thing. Bryan will defend the title against Styles at the Rumble net week. Ever since the McMahon family announced “change” a few weeks ago, Vince, Shane, Stephanie, and Triple H have all been appearing on television more regularly.